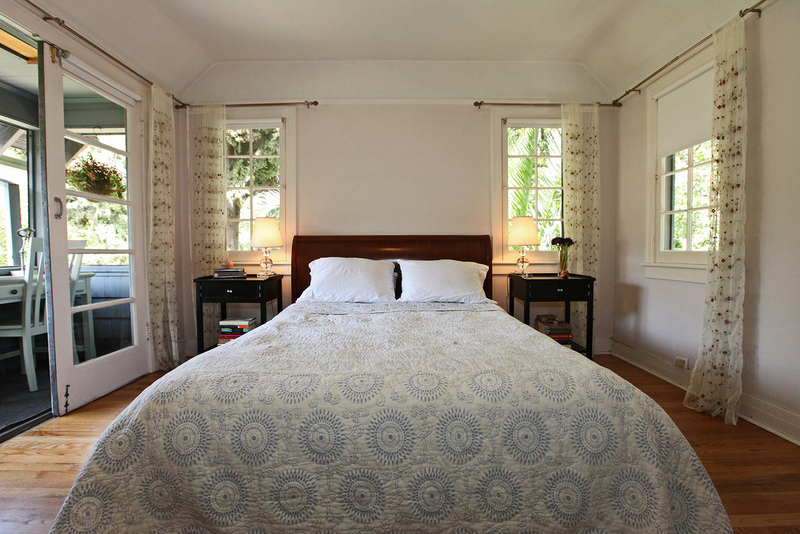 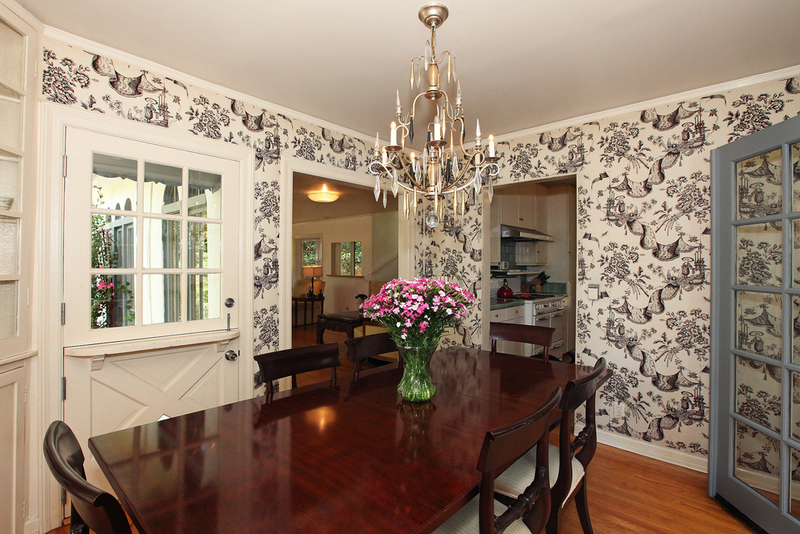 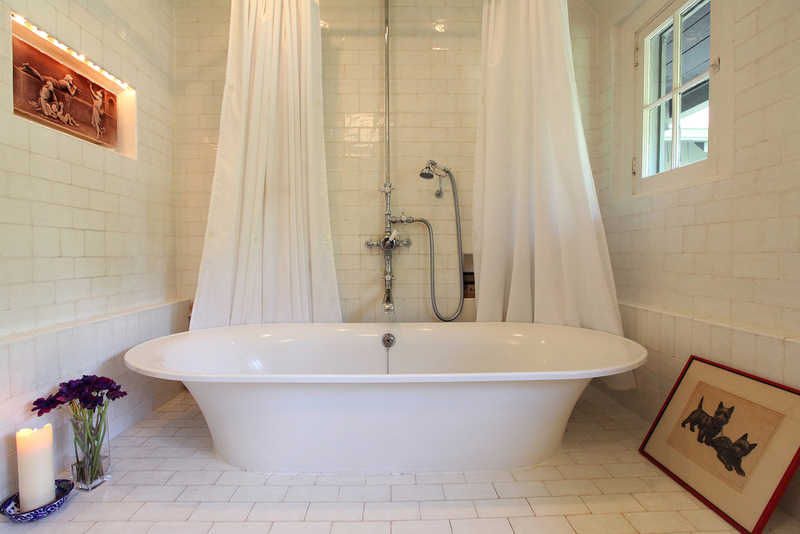 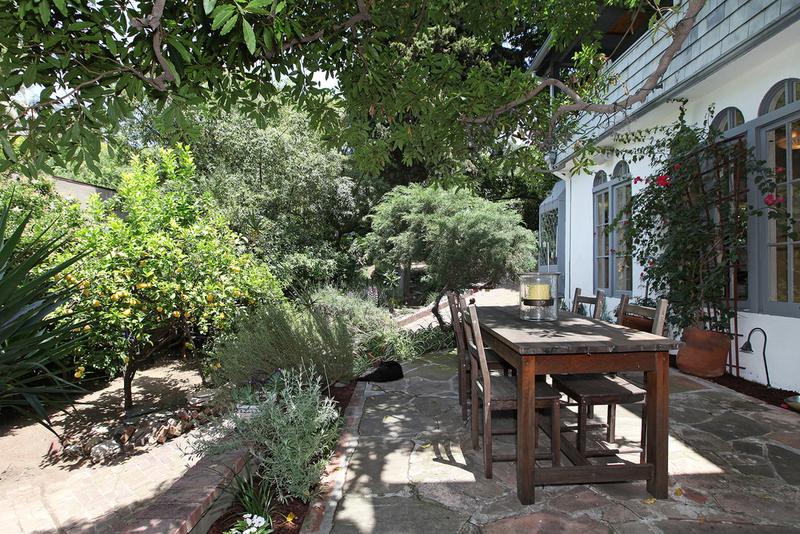 This lovely country French cottage is nestled in a private, gated, verdant glen. 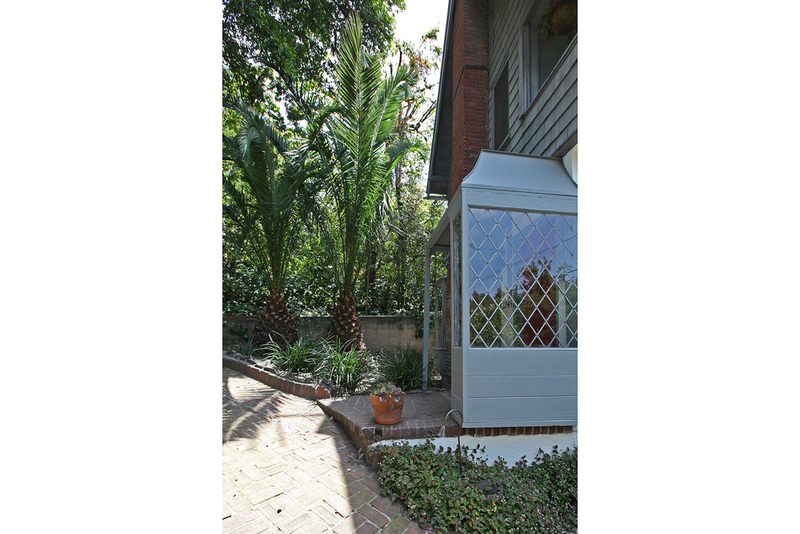 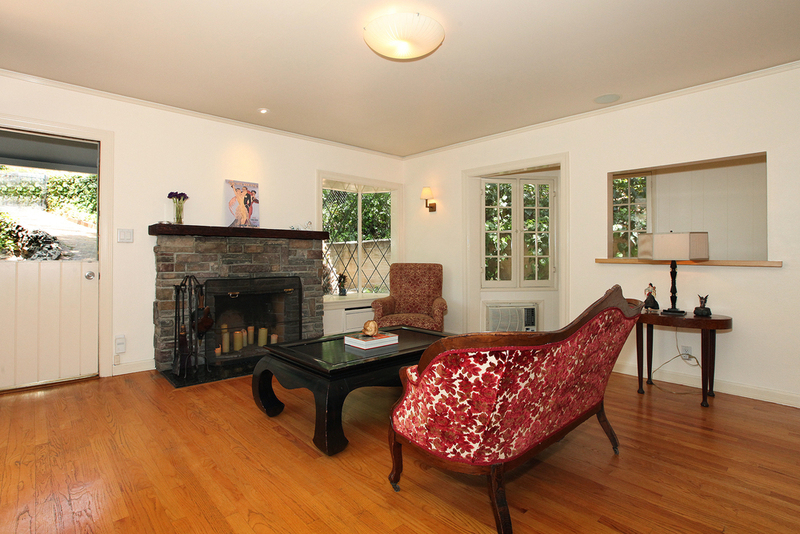 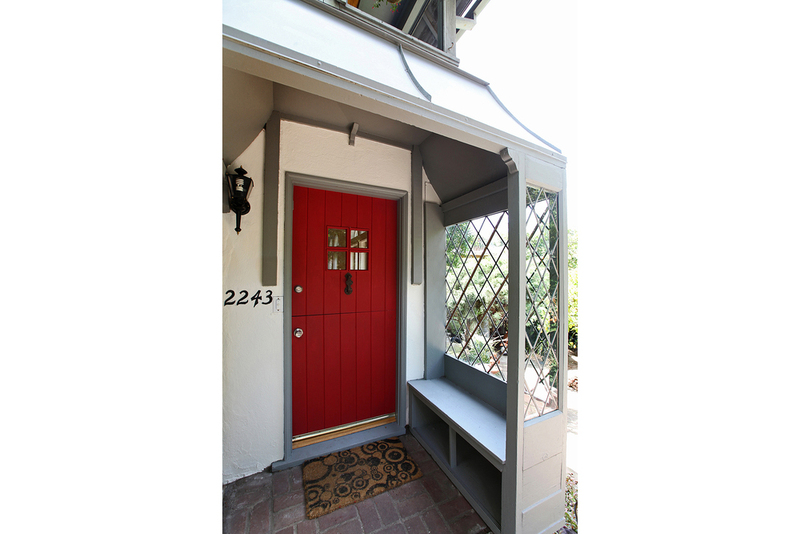 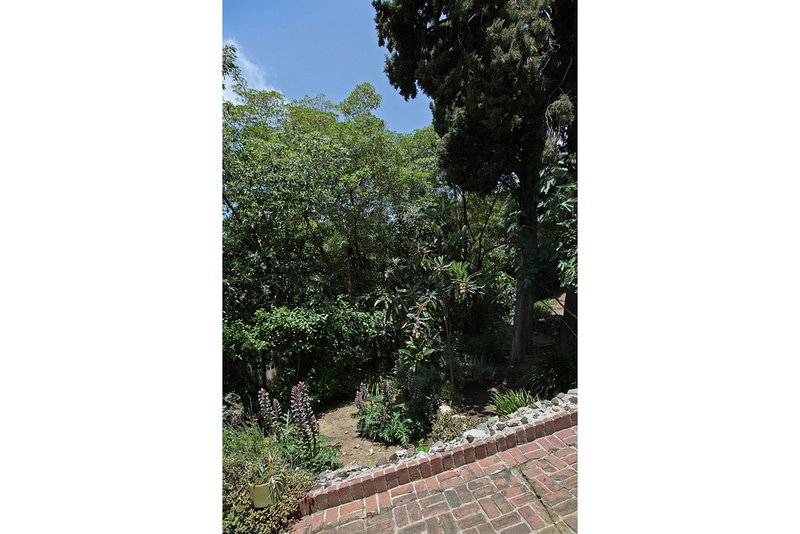 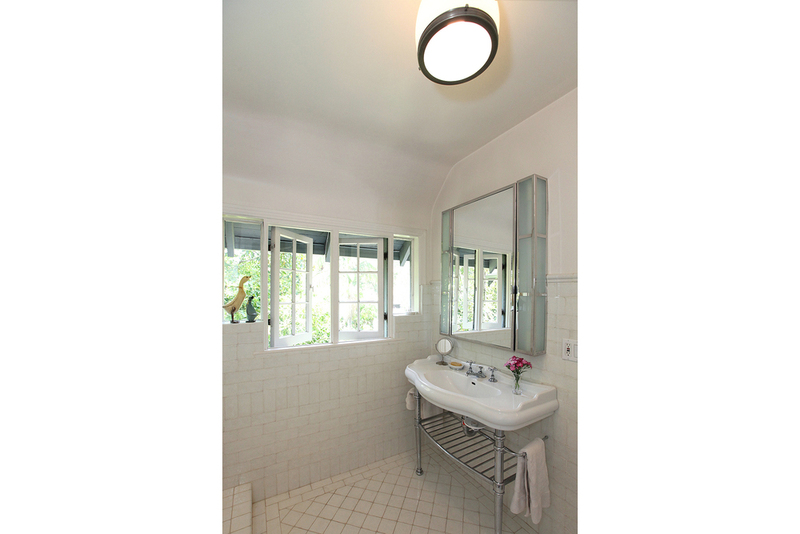 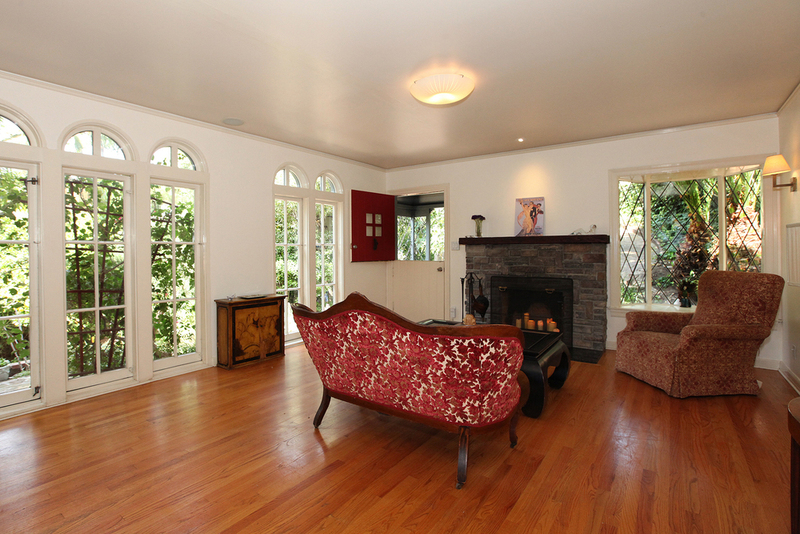 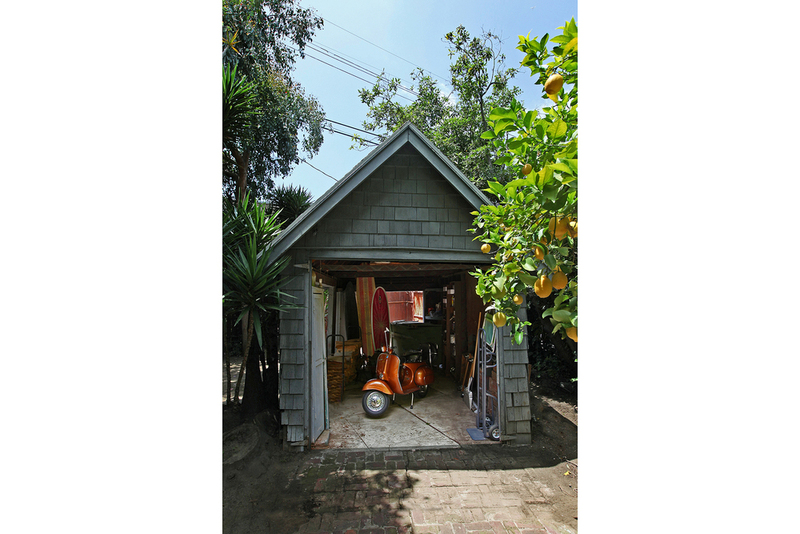 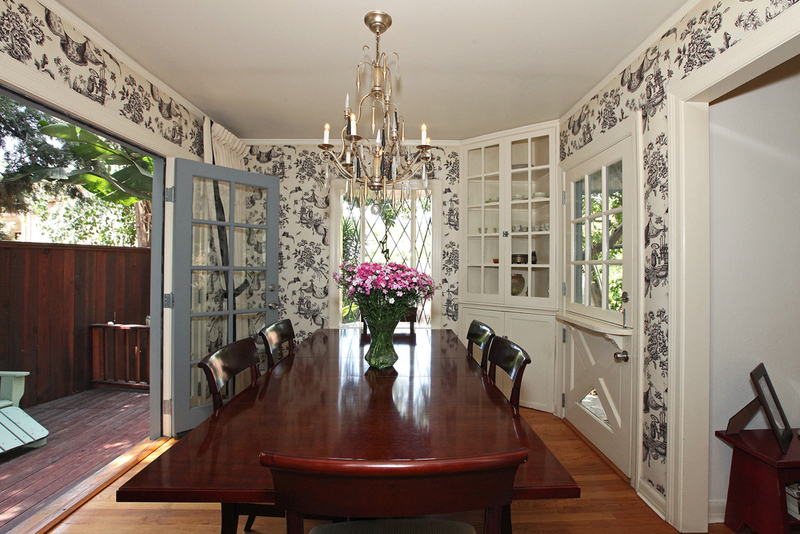 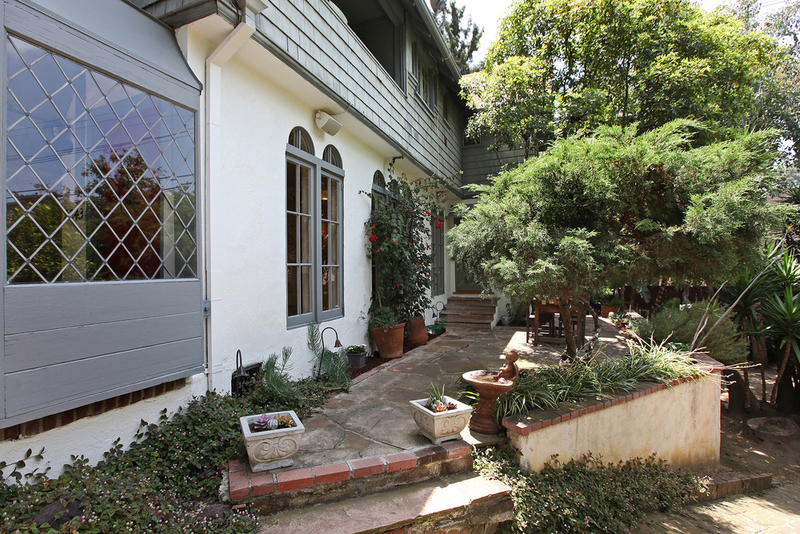 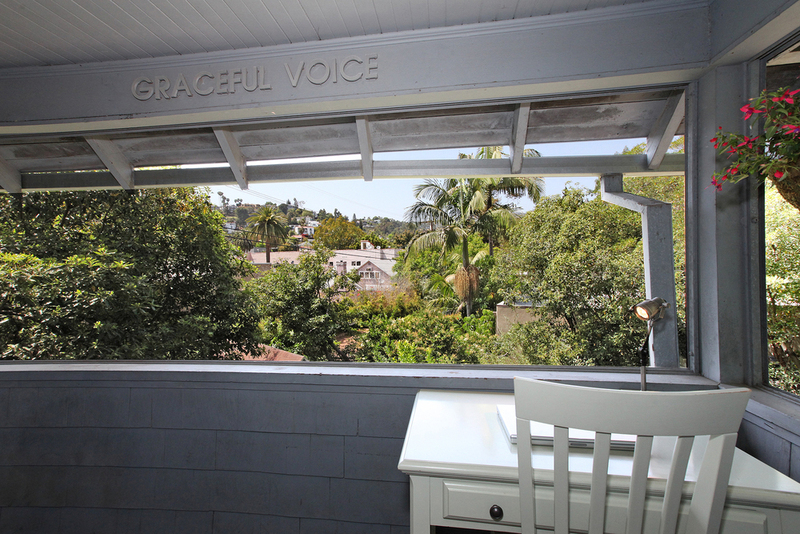 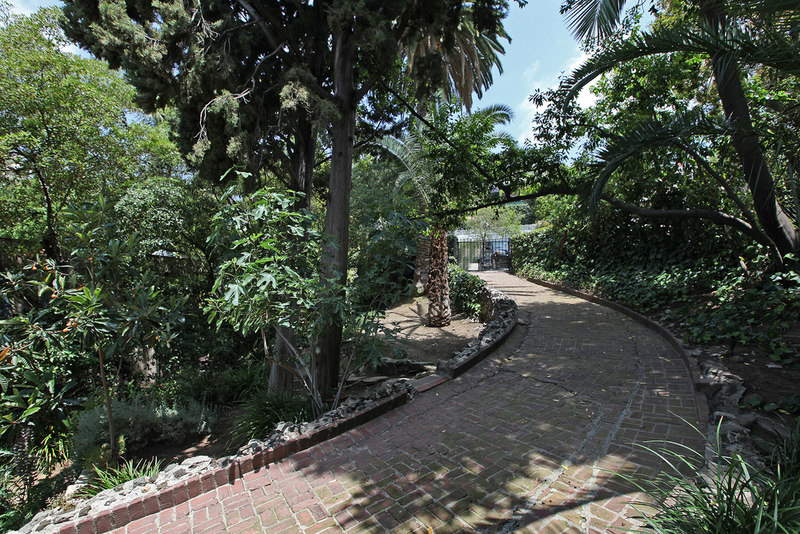 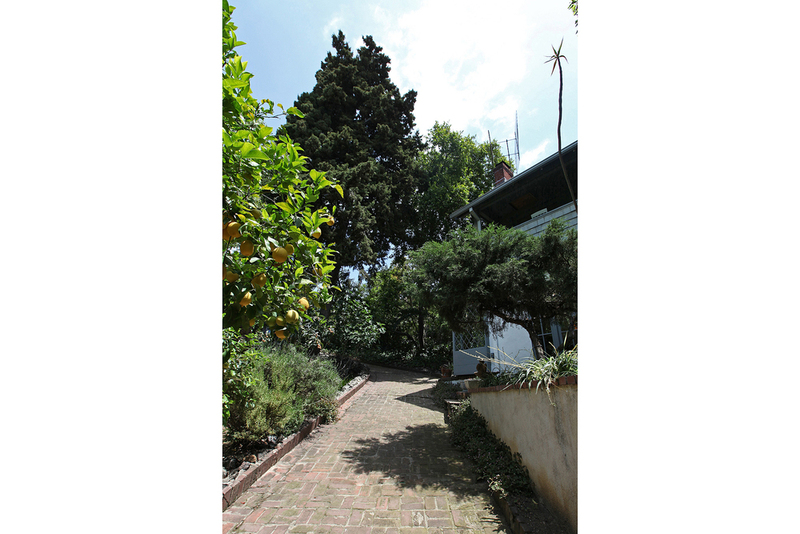 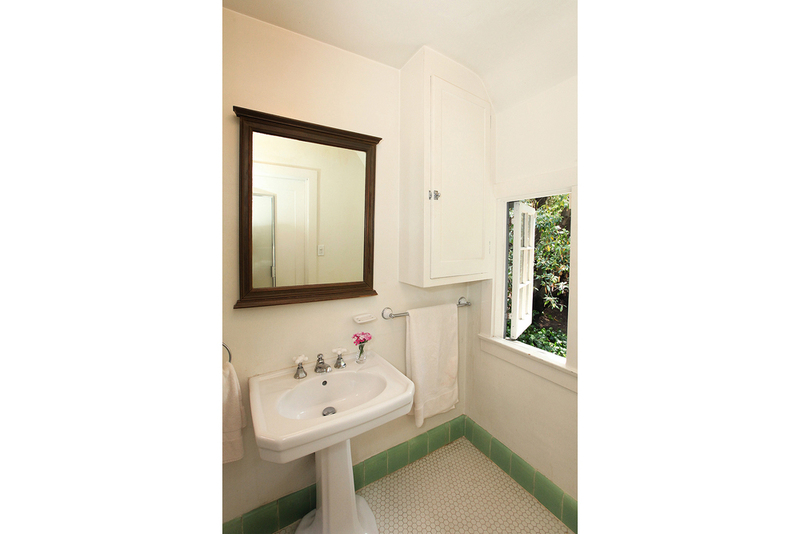 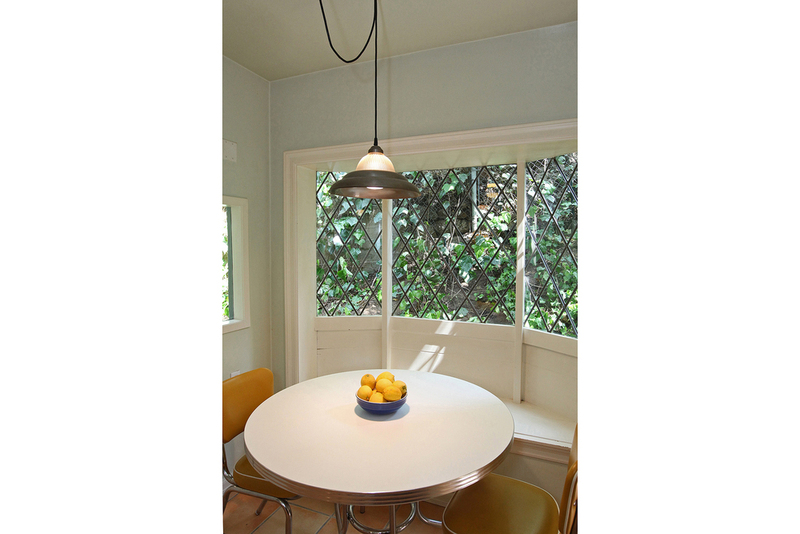 The home is sited on a flat lot at the end of a quiet cul-de-sac in Beachwood Canyon. 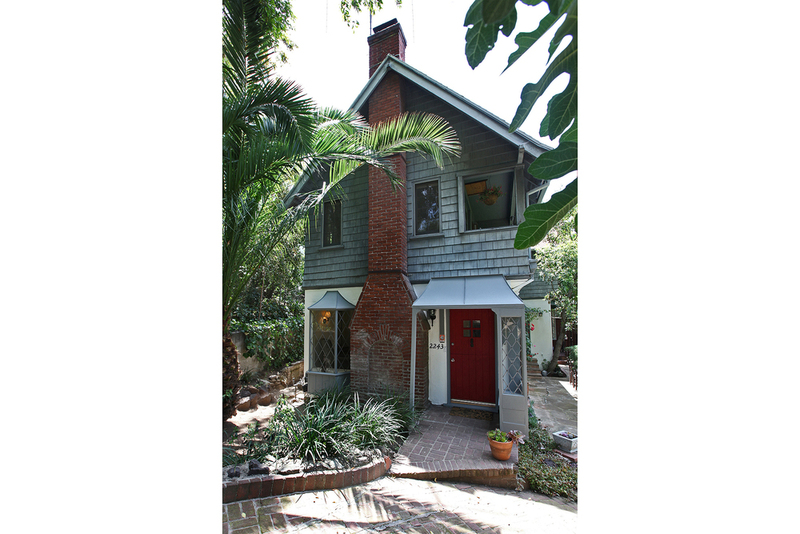 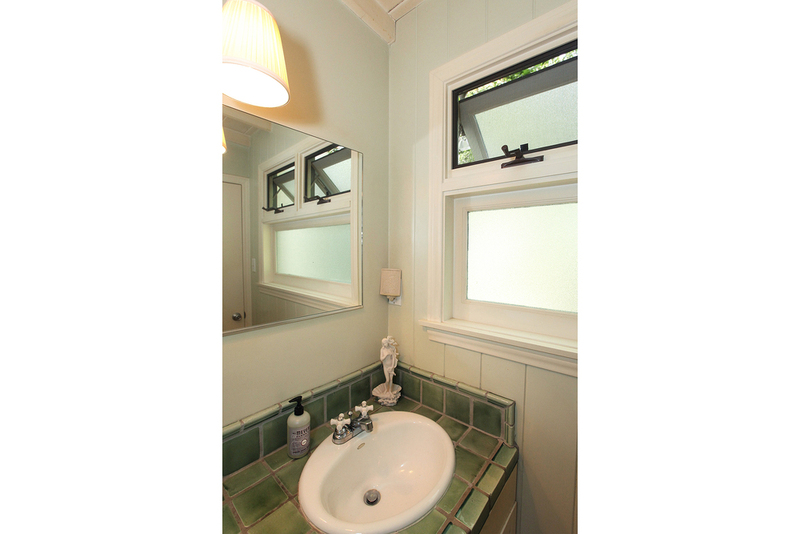 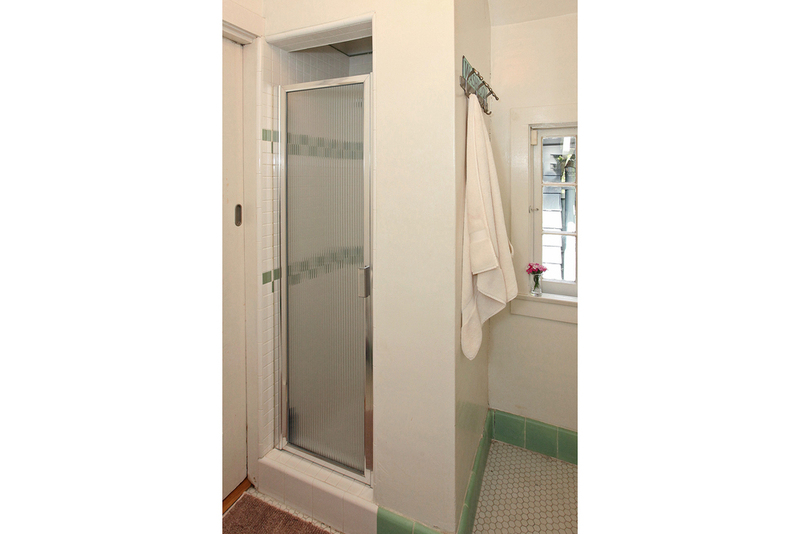 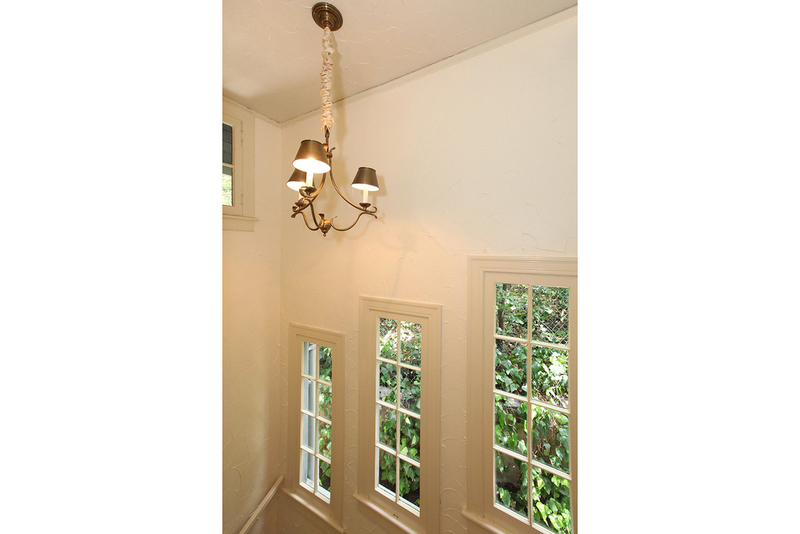 Built in 1923 by developers Whiting, Boynton & Potts it maintains much of its original charm and retains elegant period details throughout, including dutch doors, arched windows and leaded glass. 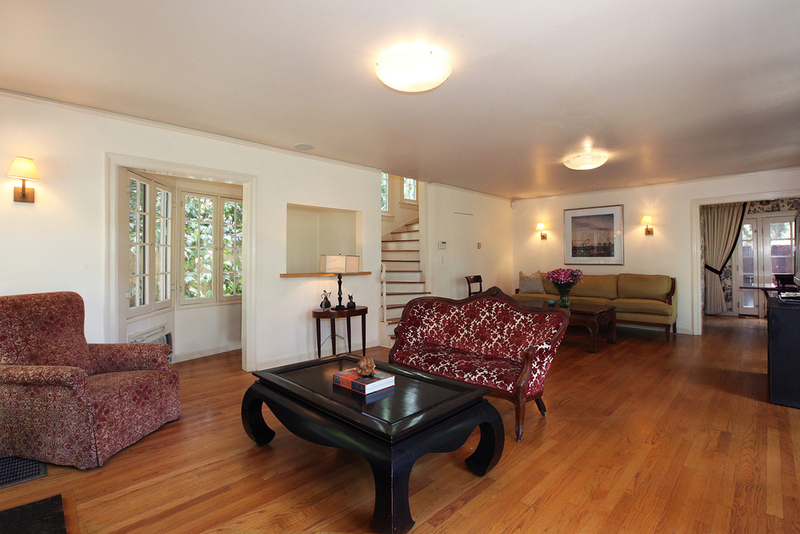 The house features 2 bedrooms with en-suite bathrooms upstairs (the master bath is exquisite), and a large living room, formal dining room, kitchen and half bathroom downstairs. 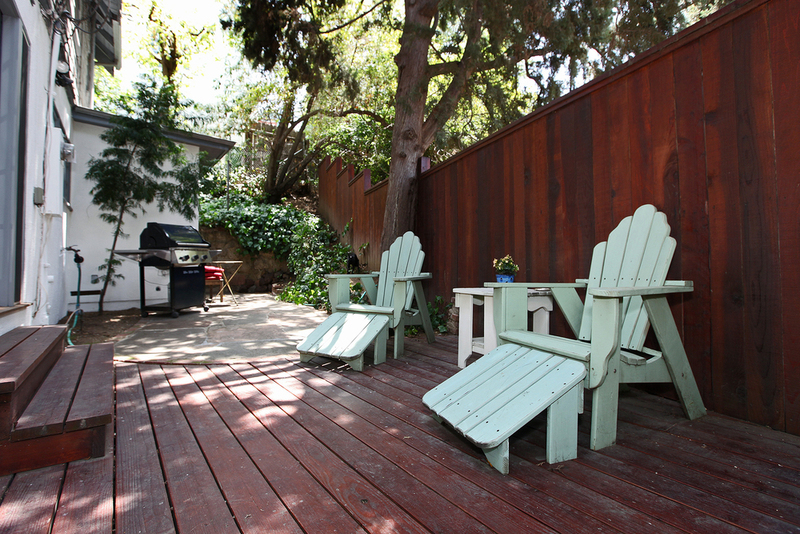 Wonderful outdoor living spaces are accessible from the ground floor. 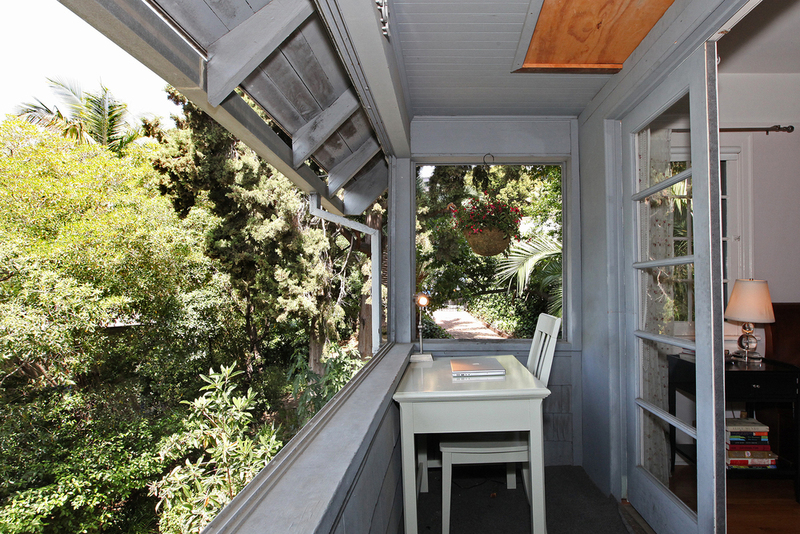 A (once enclosed) porch off of the master suite boasts a canyon view. 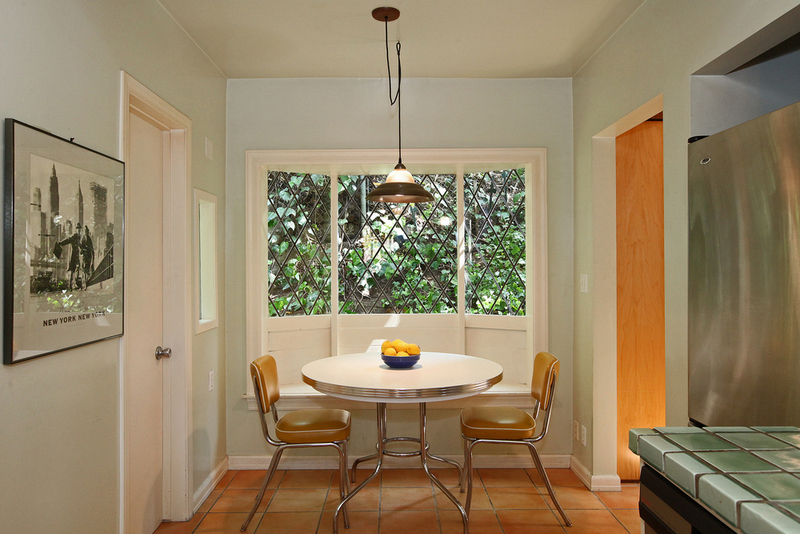 The kitchen features a breakfast nook and Wedgewood stove/double oven. 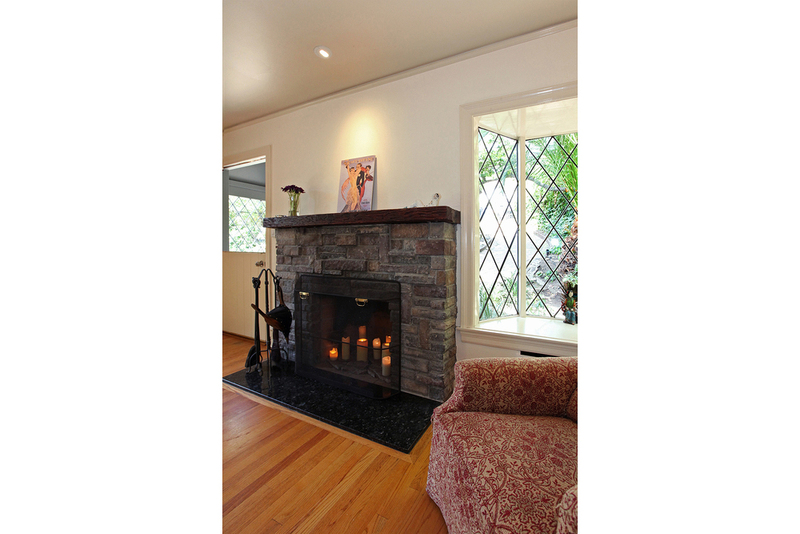 New, central heat & air with Nest Thermostat. 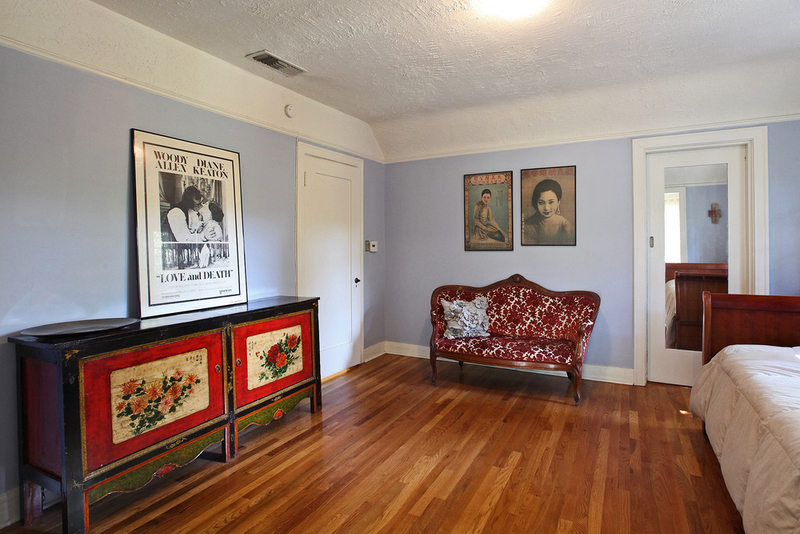 Available furnished: please note that the FURNITURE DEPICTED IN PHOTOS IS NOT THE ACTUAL FURNITURE.